Hello and congratulations on your engagement. 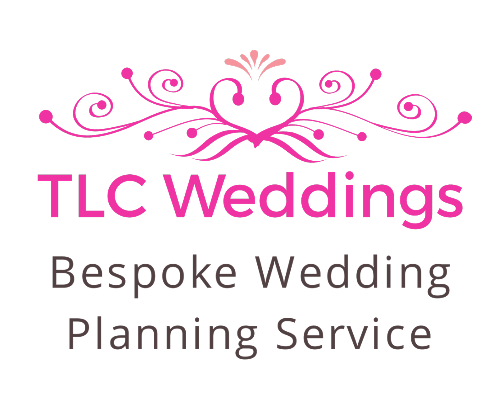 My name is Tammy Louise and i am TLC Weddings. I have been helping couples just like you plan their wedding days for a good number of years now. Ensuring your wedding day is all about you as a couple, has always been and still is my mission. With my background as a PA and Events planner I feel I have found my true calling, being able to watch the bride walk down the aisle knowing I had a part in making it happen is an honour. Watching the groom’s face as he sees his bride for the first time is magical and a privilege I don’t take lightly. 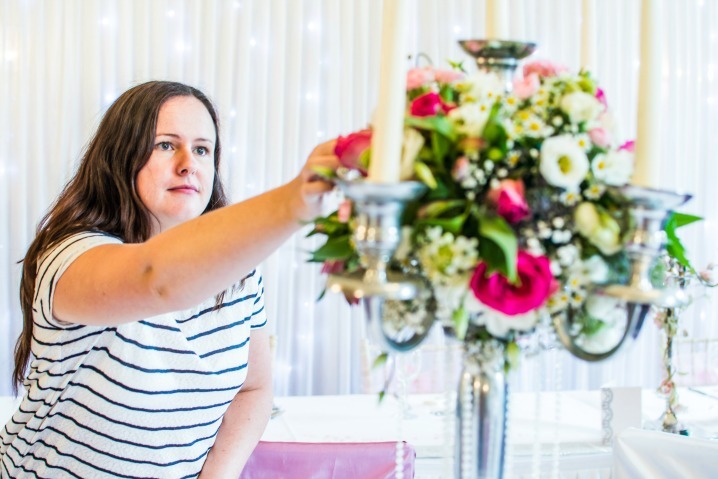 Offering help and support to any couple planning their wedding is what i love and as such i have put together a number of blogs and tips. I hope you find them insightful. Well enough about me let’s get planning!